The Weld RE-5J School District is responding to parents and students after a walkout was spurred by the discipline of a popular teacher at Roosevelt High School. 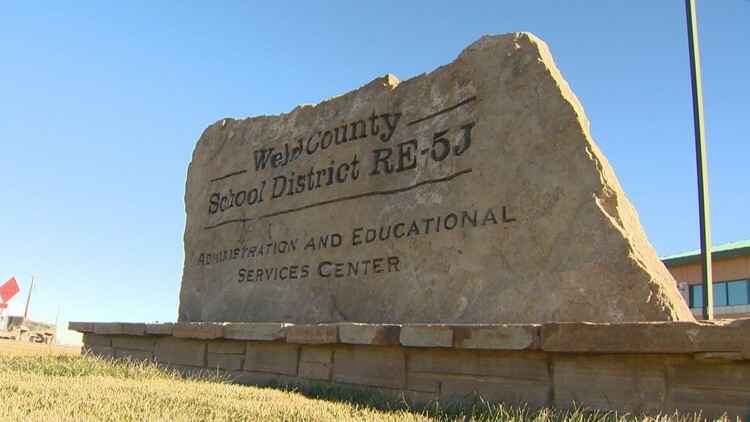 KUSA — During a week of turmoil in a small Weld County school district, administrators sent an email to parents detailing the many allegations leading to discipline against teachers in the district’s high school, middle school and one elementary school. 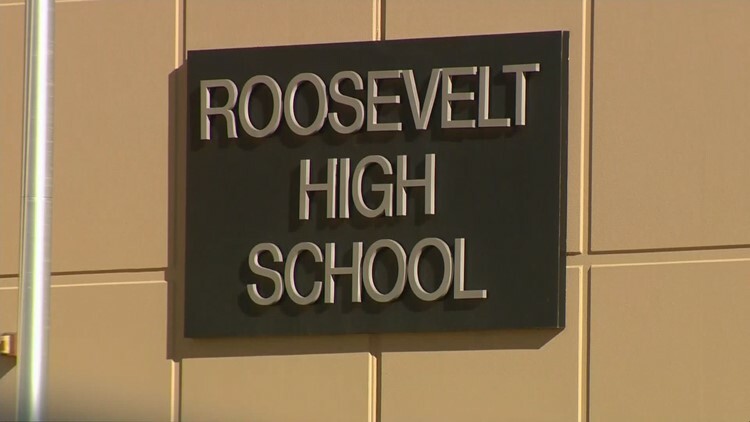 Students planned a walkout on Tuesday at Roosevelt High School in the Weld RE-5J School District to protest the district's actions against a P.E. teacher who was accused of mistreating a student. Students carried posters demanding that the teacher, Noland Eastin, be returned to the high school. During the walkout, the school received threats of a school shooting and a possible bomb, which led to an evacuation of Roosevelt. The students continued the walkout, and the district said the students’ actions violated protocol. Later Tuesday, Superintendent Leslie Arnold and members of the school board sent a letter to parents “to dispel the misinformation” regarding discipline against teachers. The email went on to name five teachers, including Eastin, and provide details about the allegations against those teachers, which led to discipline. “We fully realize that is is (sic) unprecedented for the district to release details concerning personnel issues; however, due to the impact misinformation has had our educational focus today, we have chose (sic) to release detailed information regarding current outcomes,” the email stated. Two of the teachers named in the email have been terminated following decisions by the board of education. 9NEWS has chosen not to name the teachers or re-publish the email as we continue to reach out to the teachers named and verify the allegations or any possible charges. We have contacted some of the teachers named in the email and will update the story with any additional information or statements. The superintendent and assistant superintendent have not responded to 9NEWS requests for comment related to the letter sent to families.